It is very obvious to make a mistake or two while doing something that is new or is not done on regular basis– the best example is the annual filing of income tax returns. What meant by Defective Return Notice U/s 139(9)? Sometimes when we file our Income Tax Returns, we may miss to furnish certain information, while sometimes there could be an error. 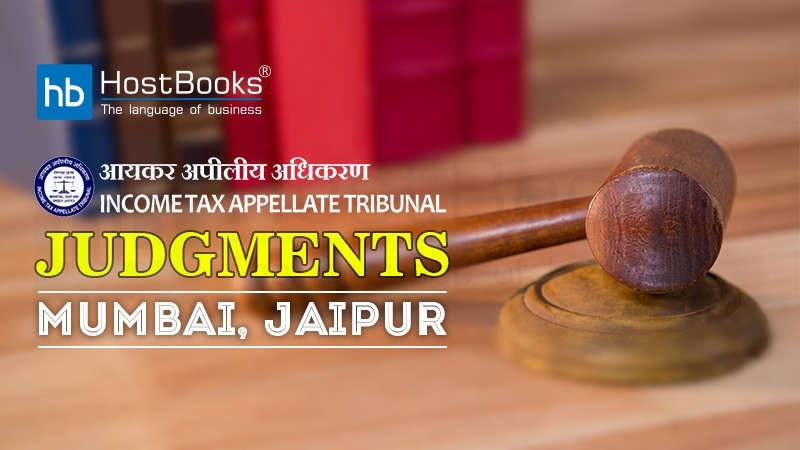 Nonetheless, in such circumstances, a Defective Return Notice is issued in the name of the tax payer by the Income Tax Department as per Section 139(9) to rectify them. These mistakes, if not rectified within the permissible time, can lead to unpleasant and unnecessary consequences. Here in this article, we shall talk about the probable reasons behind Defective Return Notice U/s 139(9), how to rectify them, maximum time period and what happens if ignored. What are the various reasons behind Defective Return Notice U/s 139(9)? Tax deducted is claimed as a refund, but no income details are provided in the return. If the tax has not been paid in full. 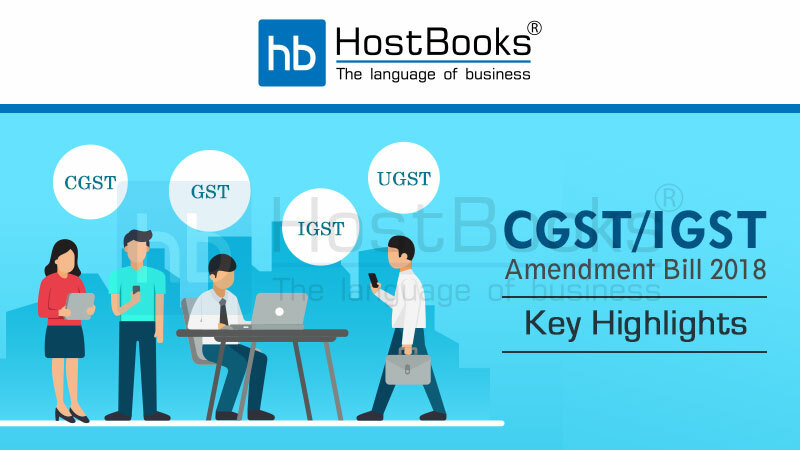 If a balance sheet and profit and loss statement is required to be maintained but hasn’t been attached with the income tax return, it is declared as defective. If the name mentioned on the income tax return does not match with the name on the PAN card. What is the maximum time limitation for this rectification? According to rule pertaining to Defective Return Notice U/s 139(9), one must revise one’s return addressing the defects to the I T Department within 15 days from the receipt of intimation order. However, if only one fails to revise the ITR within 15 days, one can seek an extension by writing to the concerned local Assessing Officer. 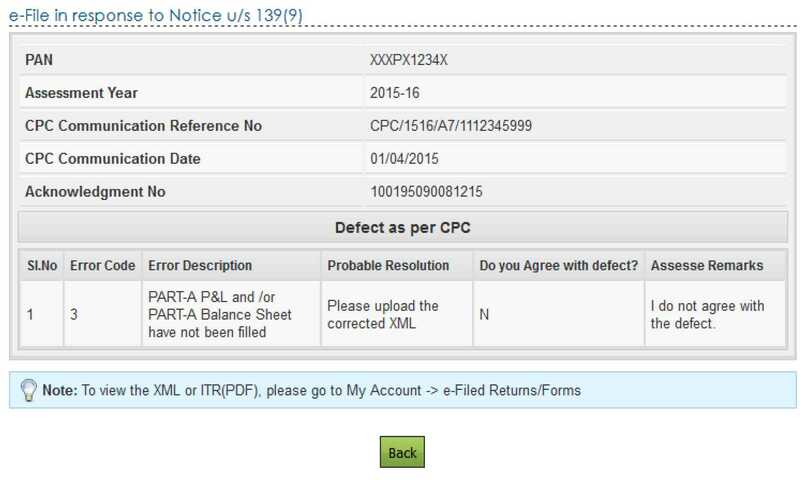 How to e-file rectified ITR in response to Defective Return Notice U/s 139(9)? Step: 1– Go to Government Website (www.incometaxindiaefiling.gov.in) and login with your User ID, Password and Date of Birth/Date of Incorporation. Step: 2– Now click on “e-File” from the columns on the top of the dashboard and choose “e-File in response to notice under section 139(9)” from the dropdown options. Step: 4- Click on “Submit” below Response column to submit your response. 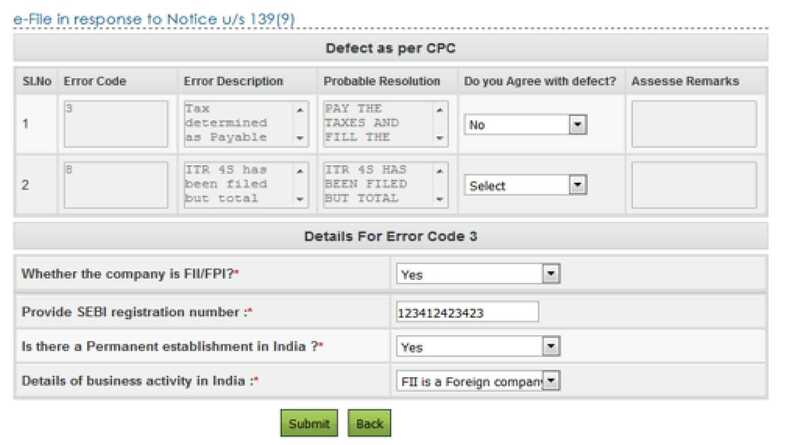 Step: 5– But if the defective return notice has been raised by the AO, then a different screen will appear after clicking on “e-File” “e-File in response to notice u/s 139(9)”. Step: 6– At this situation, select the relevant ITR from the drop down uploads the respective XML file click on “Submit”. A page with success message will appear. 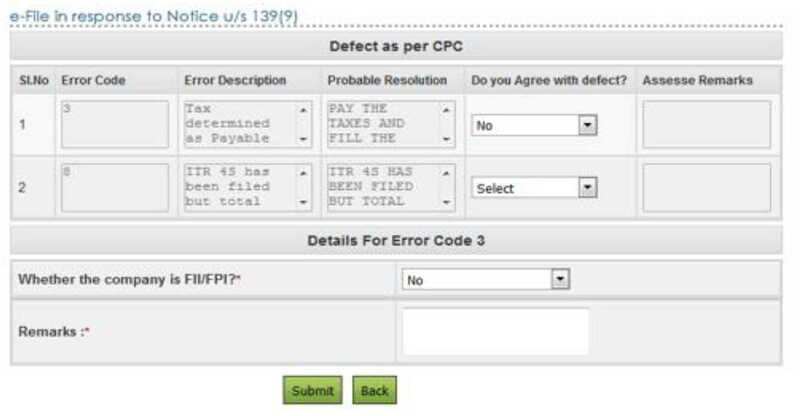 Step: 7– But, for defective notice raised by the CPC, a different screen will be displayed after clicking on “e-File” “e-File in response to notice u/s 139(9)”. Select “No” under column “Do you agree with defect?” if you don’t agree with the defect. In this case you need to provide reason for your disagreement in the Assessee Remarks column. Step: 9– If the value under Error Code column is “3” and you have selected “No” under the column “Do you agree with defect?”, then some additional information will be needed to be given as asked on the screen. Click on “Submit” to complete the process. 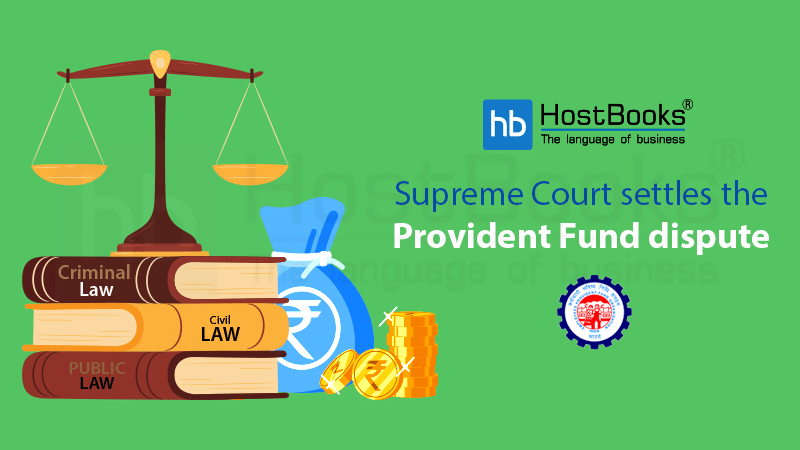 Step: 10– If the company is FII/FPI i.e. if the assesse selects “Yes” in the dropdown displayed under “Details for Error Code 3” table, further details needs to be provided by assesse as displayed in the below screen and assesse needs to click on “Submit”. Step: 11– If the company is FII/FPI i.e. if the assesse selects NO from the dropdown displayed under Details for Error Code 3 table, Assesse needs to provide the respective remarks in the text box provided and click on Submit. Step: 12– On successful submission of the response by the assesse, the below success screen will be displayed. Step: 13– Now the assesse can see the submitted response by clicking “View” link under Response column. Step: 14– Now click on the Transaction ID to know the details of response submitted. 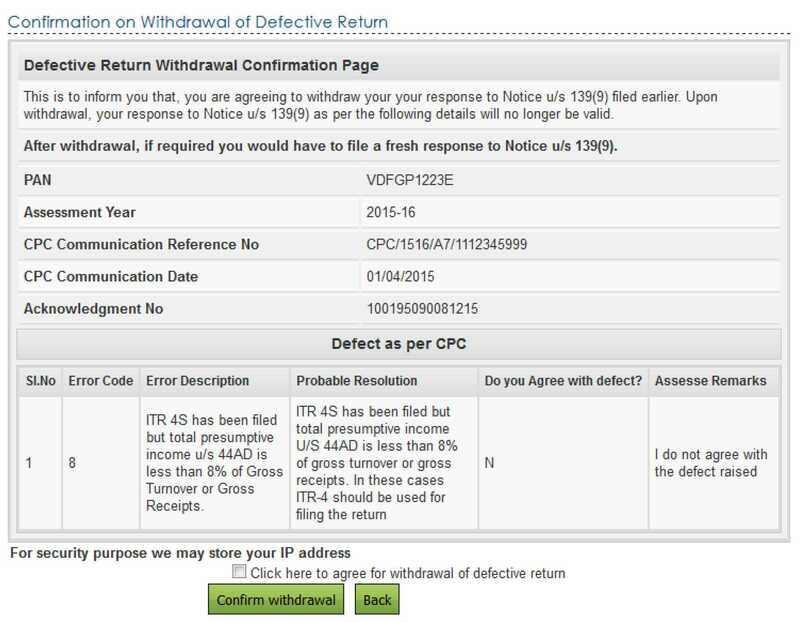 How to withdraw the response submitted for Defective Return Notice? Step: 1– Just click on “Withdraw” link under Response column. Step: 2– And finally click on the checkbox click on “Confirm Withdrawal” button. Step: 3– This will show a success message instantly. (As shown above in step 2 of withdrawal process). What would be the consequences if Defective Return Notice U/s 139(9) is ignored? If one fails to respond within the allotted time for adequate response against notices issued u/s 139(9), then the assessing officer may treat one’s return as invalid. In other words, it will be considered as the tax payer never filed income tax return for the year. 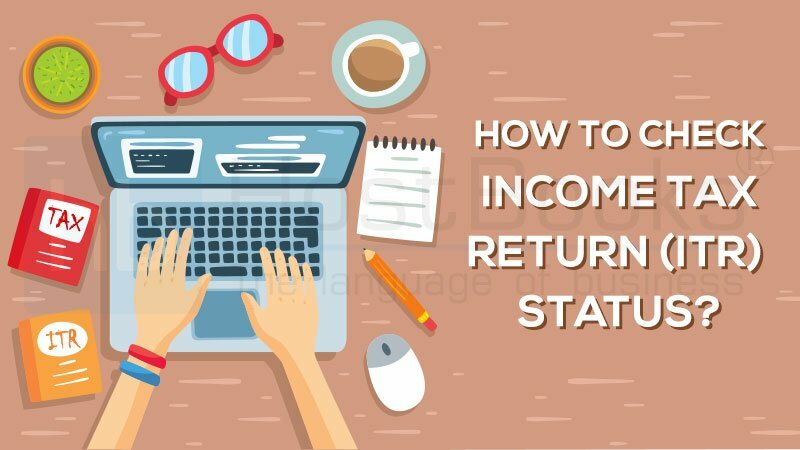 This may result in one’s losing out on some of one’s exemptions and deductions, since his/her return is treated as not filed. But more importantly, one may find oneself paying hefty penalties on account of failure to file one’s return on time. Also, if the assesse has any carry forward losses he/she may not be able to carry them forward and set it off against future income. In short, responding to a Defective Return Notice U/s 139(9) is no longer a time-consuming process, thanks to the technological advancements. But, be aware of your primary responsibilities and execute them at the right time. Become an honest citizen of your country.